The Best Care... comes from those who care the most. 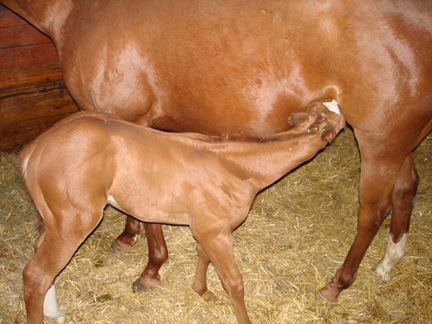 Ensuring the health of your mare and foal is an investment in the future of your breeding, racing and sales programs. Call us today to discuss our nursery services.